The T-Rex Drawing from Holster Course is designed to train students in efficient and safe drawing, presentation to target and re-holstering procedures. This is Part 1 of a 3 part Defensive Pistol Course, consisting of Drawing from Holster, Shooting from Alternative Positions and Shooting and moving. A mixture of classroom and range training, students will be required to bring their carry pistol, a holster ( No Serpa types allowed) and 250 rounds of ammunition. The course fee is $80, which includes range time. A $50.00 deposit is required to be paid in store to secure your space for the class. 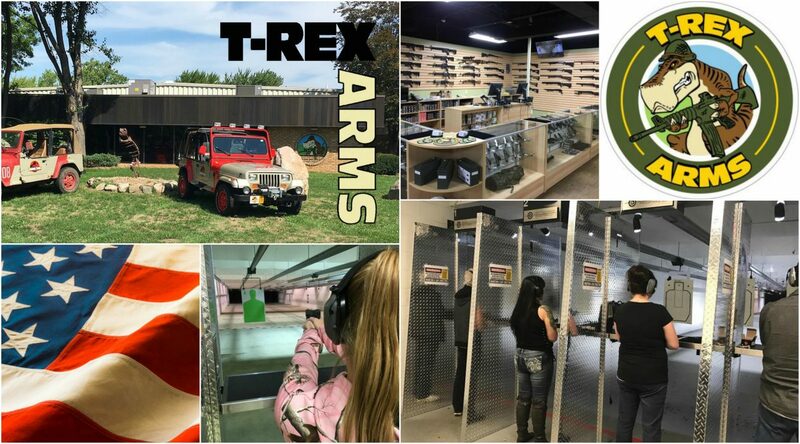 Student numbers are limited to only 6 per class, so come on down to T-Rex Arms to secure your place.